Part of the 50K or all of the 50K - do it YOUR WAY! It does not matter if you are participating as an individual or as part of a team, each participant is required to raise a minimum of 500 euro. Walk, run, with a wheelchair or on a bike. In the area of Amersfoort, The Netherlands. 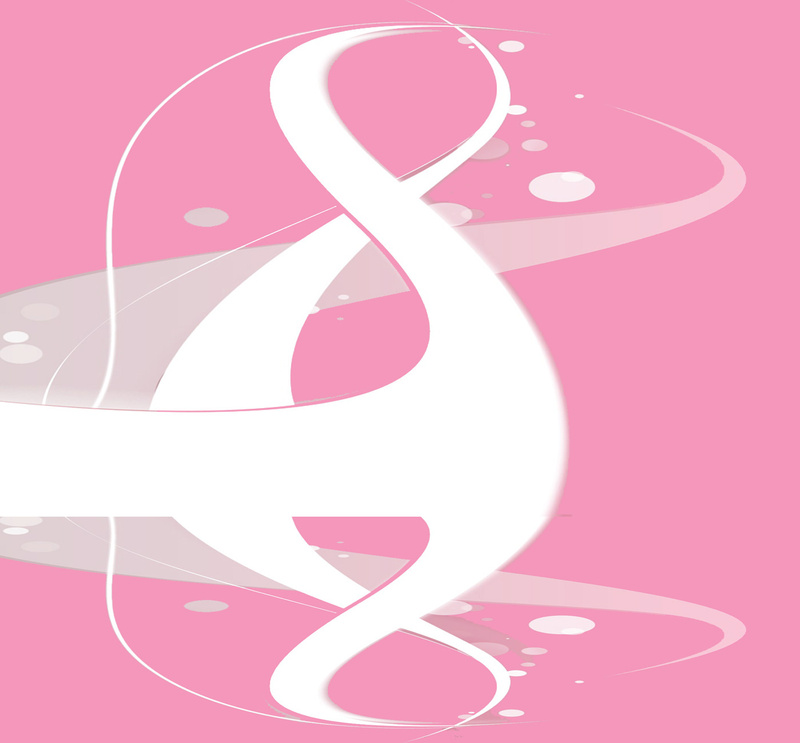 Breast cancer research aimed at saving lives. Going to join us? Yes! 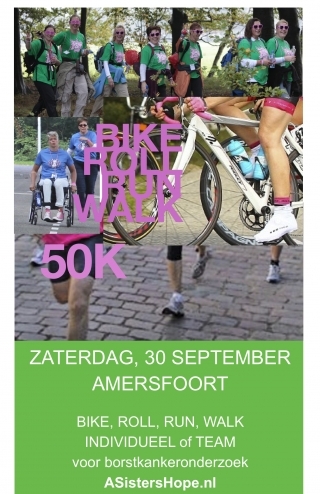 · Bike 50K or as part of a team. · Team Run - 10 runners each do 5 KM; or 5 runners each do 10 KM. · Walk 50K  2 walkers each do 25 KM, or both walkers walk together and do 25 KM, or both can walk the entire 50 KM.